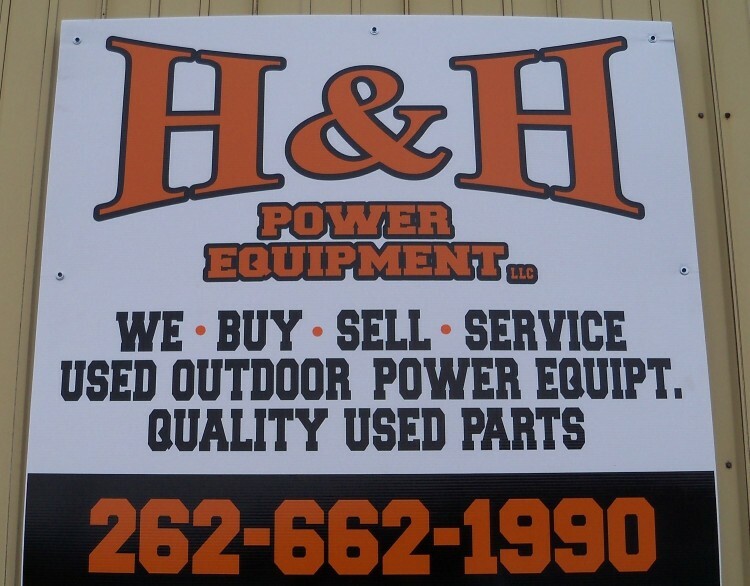 Our used parts are about 1/3 the cost of new parts! 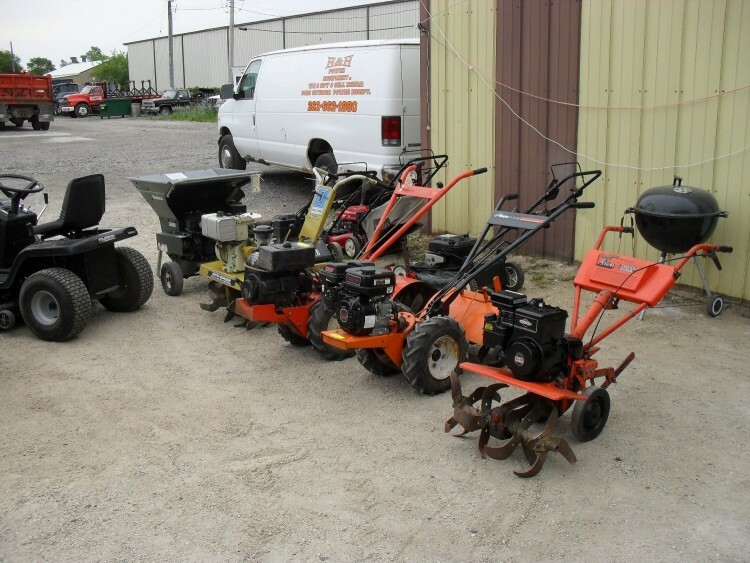 Nice selection of used motors. 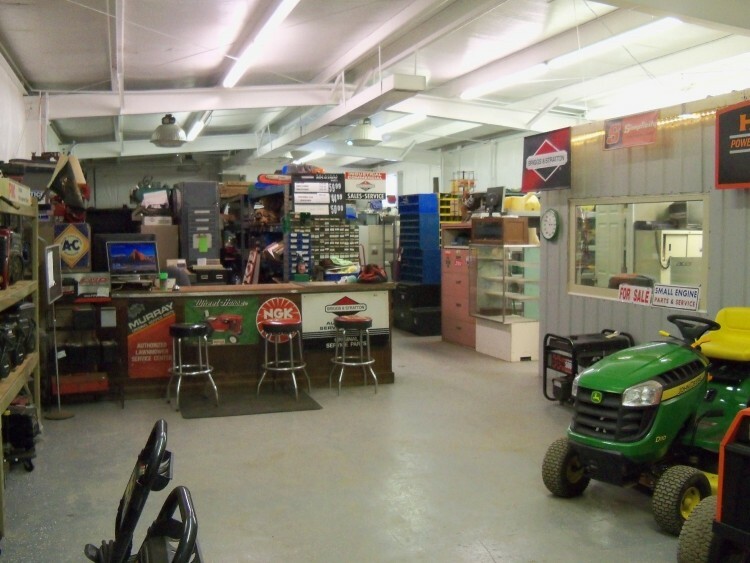 All in good-working condition​ for repowering lawn tractors, snow blowers and push mowers. 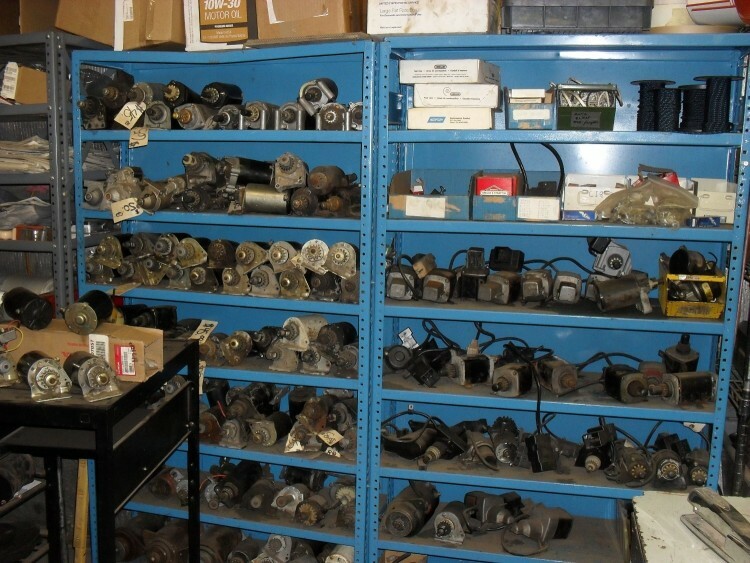 The motors range in size from 3hp up to 25hp, both vertical shafts and horizontal. 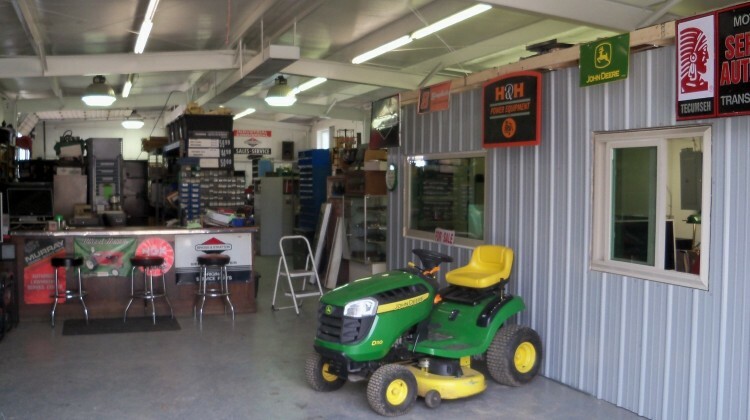 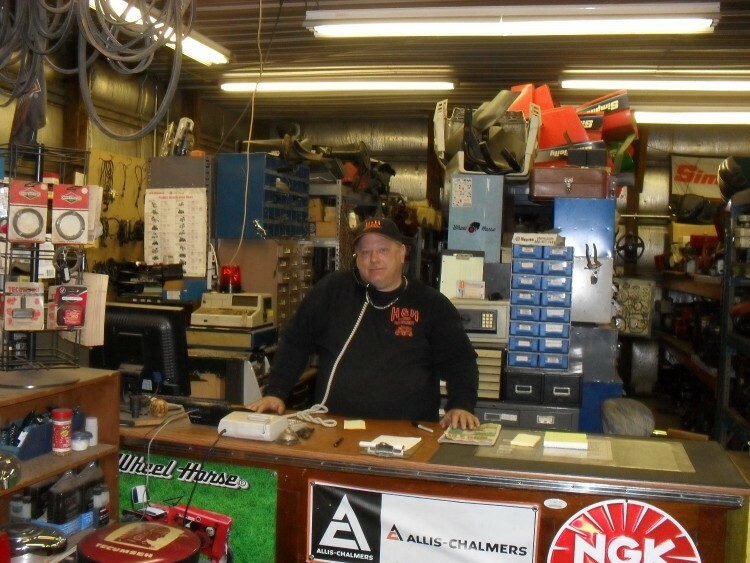 We have a large inventory of quality used lawn tractor parts on our shelves. 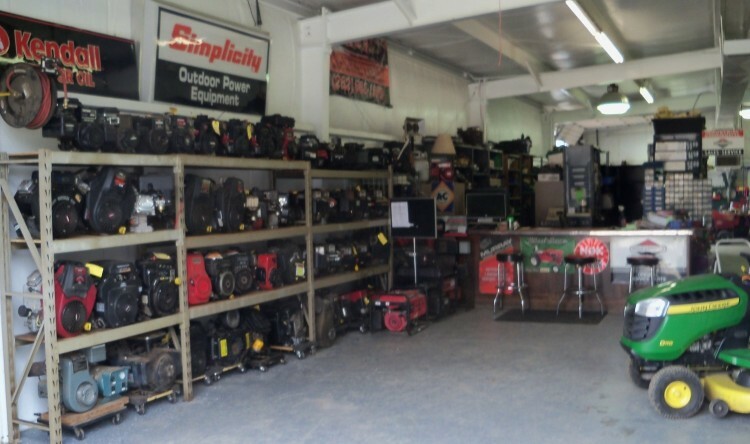 In stock, we have: decks, hydro transmissions, front ends as well as front end parts, tires, carbs, pulleys, spindles​ and that is just the start. 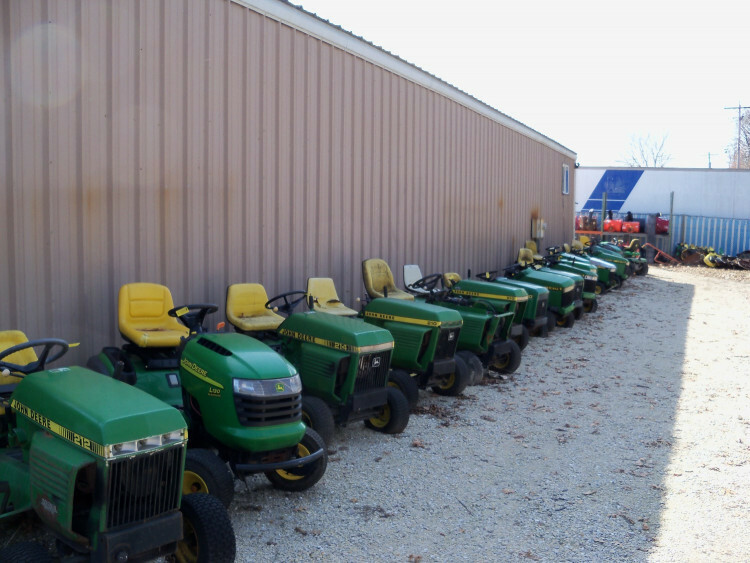 If your part came off a tractor, there is a good chance we have it in stock!